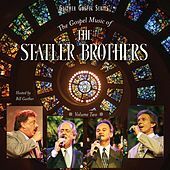 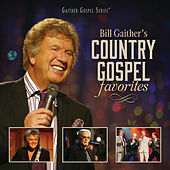 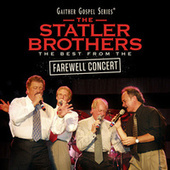 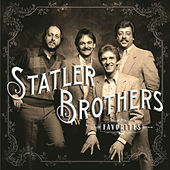 The Statler Brothers smooth four-part harmony is modeled on the tradition of Gospel Quartet singing, which usually includes a lead, bass, tenor and baritone vocal. 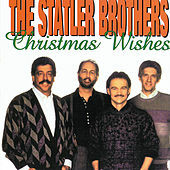 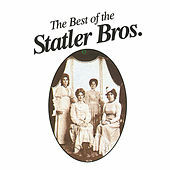 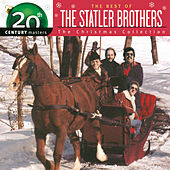 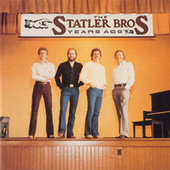 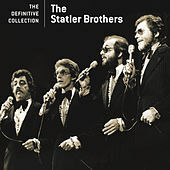 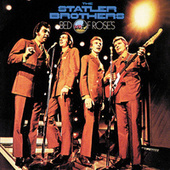 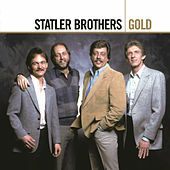 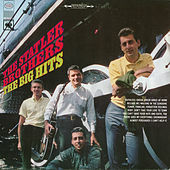 The group, together for more than four decades, only had two brothers in the group and no one was actually named Statler. 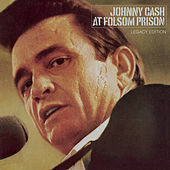 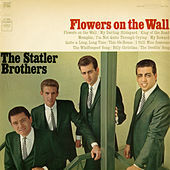 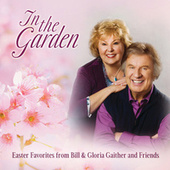 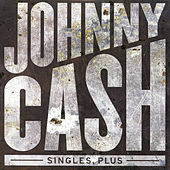 The group had a crossover hit with the song "Flowers on the Wall" in 1965 which made both the Country and the Pop charts. 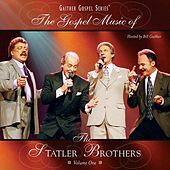 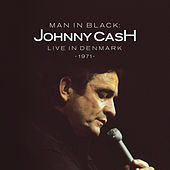 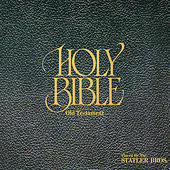 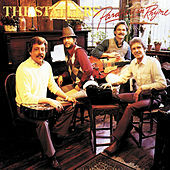 The band were consistently in the charts in the '70s and '80s and made numerous Gospel recordings as well as the secular music that made them superstars.